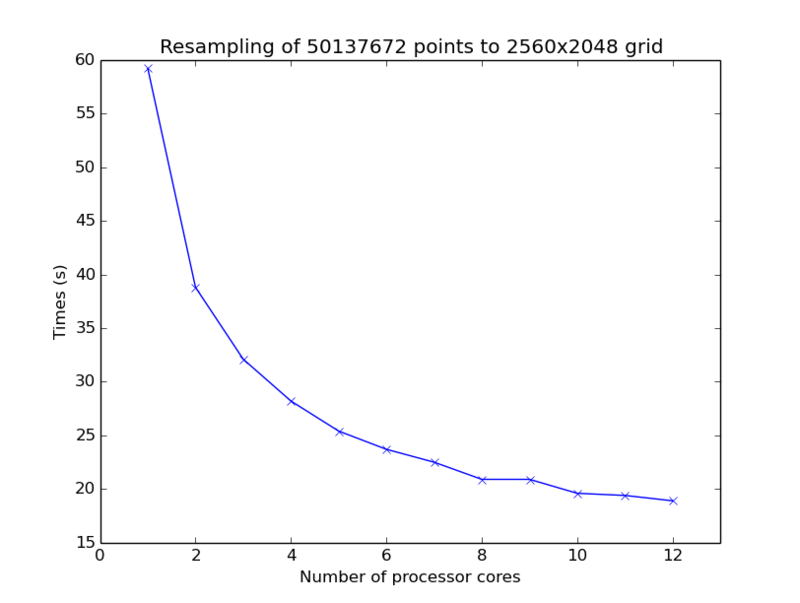 Note: Do not use more processes than available processor cores. As there is a process creation overhead there might be neglible performance improvement using say 8 compared to 4 processor cores. Test on the actual system to determine the most sensible number of processes to use. © Copyright 2013, Esben S. Nielsen Revision 18807c9c.